Our Plenary Council 2020 is being held so that we can dialogue about the future of the Catholic Church in Australia. Pope Francis has invited us to speak boldly and listen deeply with an open and humble heart. 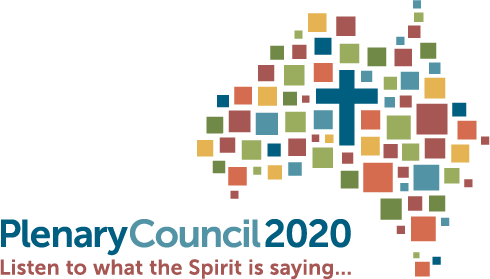 What questions do you have about the future of the Church for the Plenary Council to consider in 2020? Do you have a story of your experience of faith or the Church you would like to share?